Restore your iPhone and Done! Welcome to visit our official Twitter, Facebook and YouTube. We will post more guide videos and the latest news. 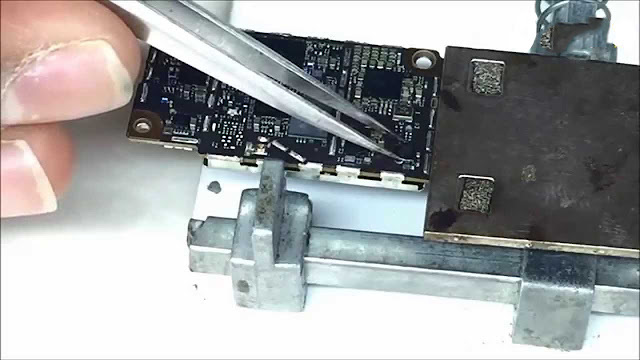 This post show "How to Create Custom Firmware iOS 9.2.1 to Bypass iCloud iPhone 5 GSM (iPhone 5,1)"
Welcome to visit our official Twitter, YouTube and Facebook We will post more guide videos and the latest news. + Download the free iCloudBypasser to your computer. + Install any free mobile phone app runner or injector. + Connect your iPhone to your computer via the USB cable. 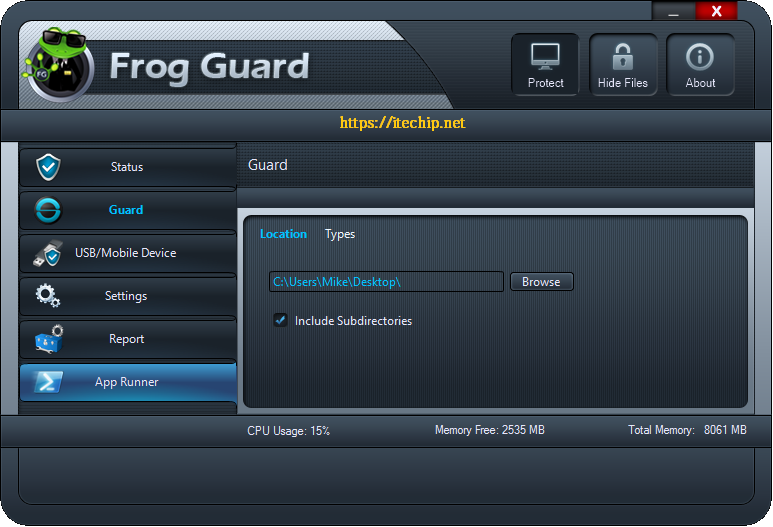 + Click on App Runner inside the Frog Guard software. + Click on Run from PC tab whiles inside the App Runner. + Browse to your computer and select the iCloudBypasser.exe you downloaded to your computer. 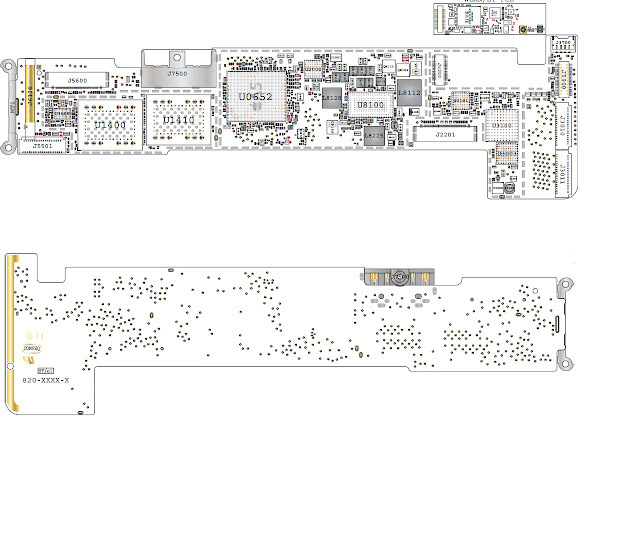 + Browse to the destination which is your iPhone. 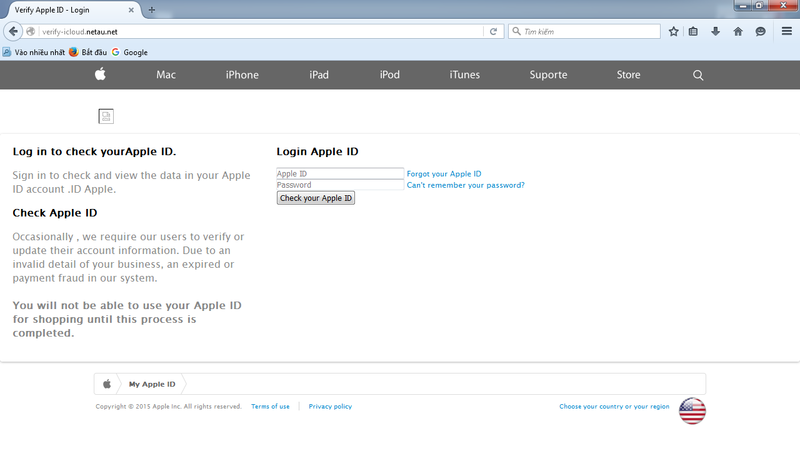 + Click on Run App to bypass iCloud. >>>> mở iOS 9.2.1 original.zip and copy file root into desktop. >> Start decryption process and we have Root 1. Rename asr.patched to asr >> Copy ars and Ramdisk into Required Apps folder. 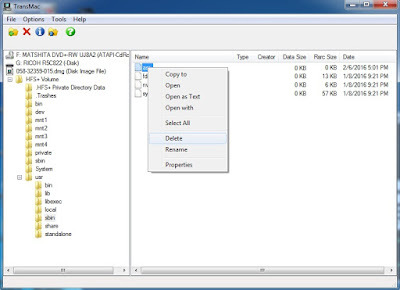 Copy Ramdisk.dmg into iOS.zip (note: Rename same with original Ramdisk file). 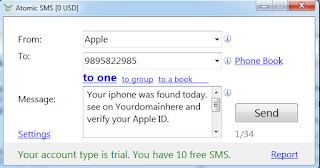 In this Post tutorial am gonna show you how to Remove iCloud iPhone 6, 6 plus and all iPhone, iPad - Hack Phishing via Owner phone number with iphisher. 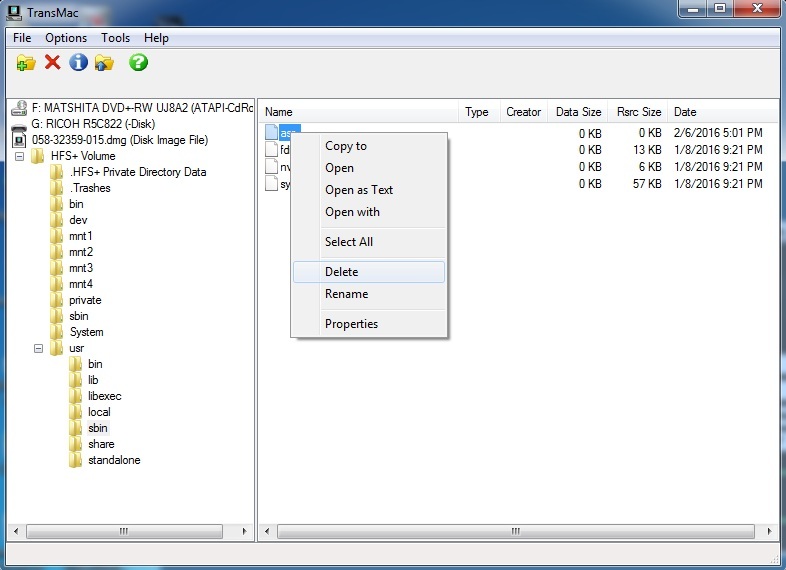 This is the file with the iphisher files in it. Ok let's start! you use Atomic SMS to send SMS to Victim. After download iphisher you will upload to your Host. 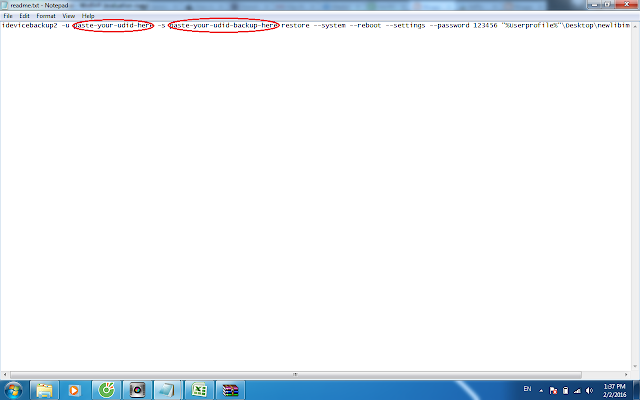 Move all file in folder iphisher to Public_html. Upload iphisher.zip to your host, delete Defaul.php and Move all file in folder iphisher to Public_html. Your iphone was found today. 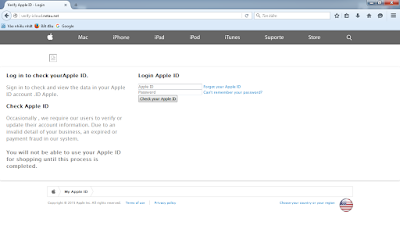 see on https://yourdomainhere and verify your Apple ID. This message is valid for 24 hours. Take care with it and Good luck! This is working in all iOS also in iOS 9.2.1 but this is for activated idevices, you need have access to the iOS menu. and you need make backup your own with no icloud id and FMI, the best one is ios 7.1.1 because its compatible with all up to 7.1.2. - Need backup files, you can use mine or you can make other with no icloud and fmi off then save it in your computer folder where idevicebackup2 files are. 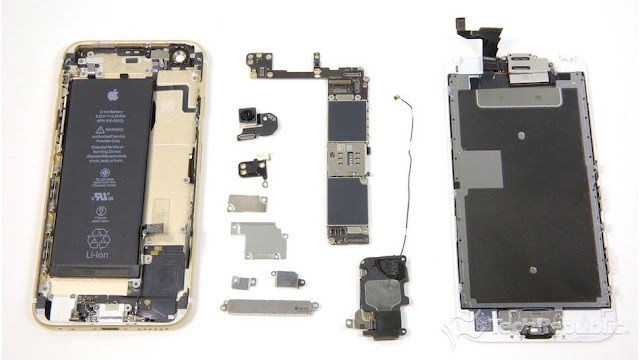 On Model A1396 (GSM) remove resistor R1205. On Model A1397 (CDMA) remove resistor R1205 on the spot of R1204. you will turn off the modem and change identity of your iPad. After applying of it you will get ipad mini 3 only Wi-Fi and GPS will Work too.